Changes:How do we handle them? I’m fortunate that there are free websites for me to use for my author’s page. 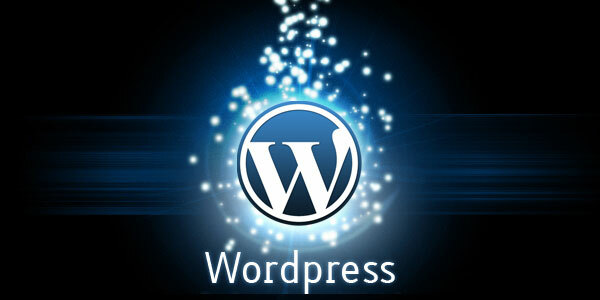 I use WordPress. It gives me enough widgets and space to profile myself and my brand. I do like to change it up a bit with the color, pictures and format of the page. However, last Friday it was changed for me. I released a post in the early morning. Going back around 11:30 to check on something I saw my page was different. The reason being the theme had been deactivated by the site. Not only that but my side bars went with it. Yes I went ballistic. I was in the process of wrapping up edits for my book, “Squirrel Mafia”, so I could send it off to my editor. But this stopped me cold. I’ve been working on my social platform for at least three years, maybe four, now and every sites revolves around the other sites I go to. It had to be fixed, pronto. In my mind, there was no other thought. For the next three hours I tried different themes trying to get one I’d be happy with. I posted on FB my displeasure. I reached for a Pepsi as I fussed, complained and talked to the computer about my frustration. What I have now I like to call a WIP. I’m not quite happy with it, though people have told me it looks fine. Maybe it will grow on me. Change. How do we handle change, whether they be small or big? Does this depend on our age or our environment or perhaps how we were raised? Things that use to bother me in the past rarely is a blimp on my radar now while others will get me stalled for a bit. How we choose to handle each situation varies from each situation and hopefully we learn from each experience as we move along in life. Yes this was a small bleep for me. It showed me a bit of myself in how I interact with the big and little. But it also showed me that I would keep at it until it was solved or to do the best I can. I was told by a friend, “Sharon you are grace under fire – I like that about you LOL!” I like that, even if it means having to go through trials to get to this point.